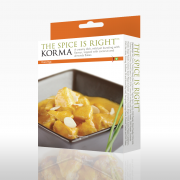 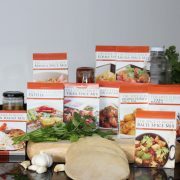 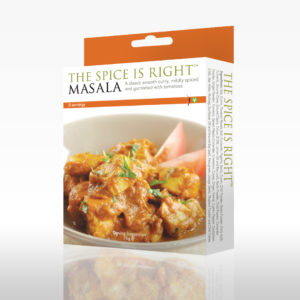 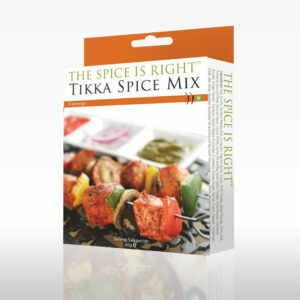 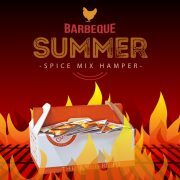 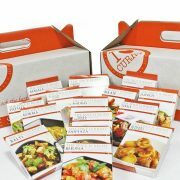 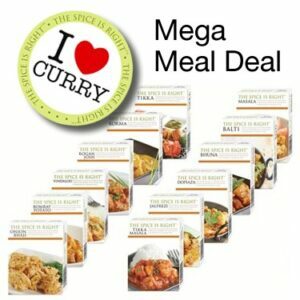 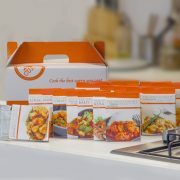 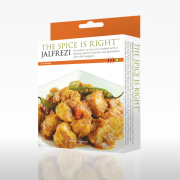 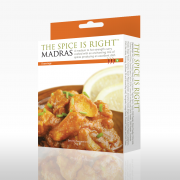 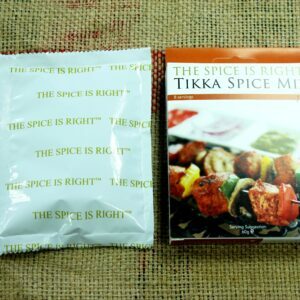 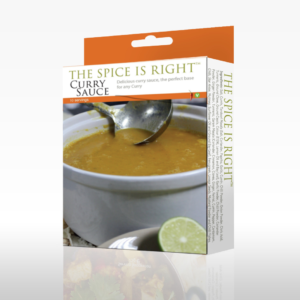 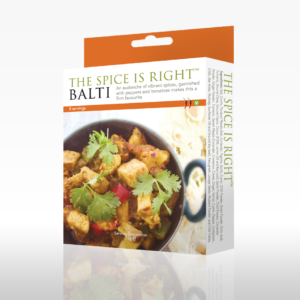 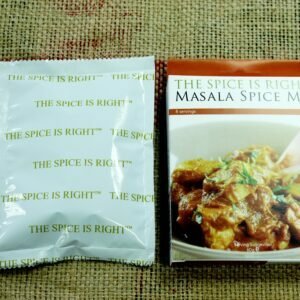 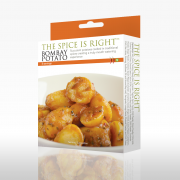 Our Karahi Curry Kit is a delicous blend of spices perfect for creating this much loved dish. 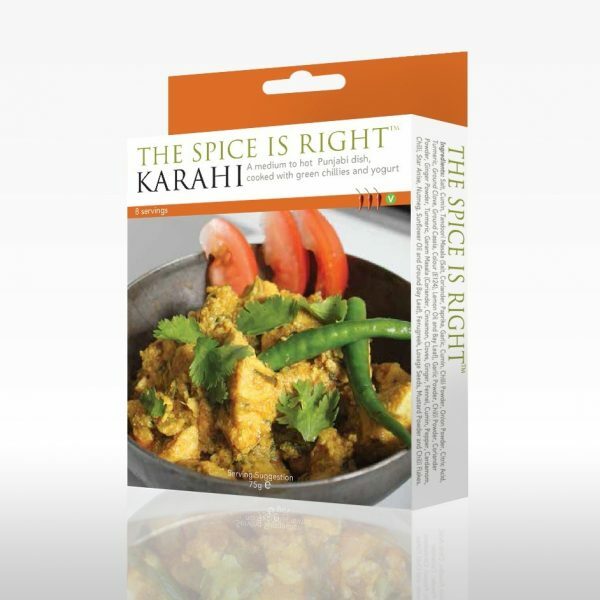 Chicken Karai is a traditional curry, cooked with a combination of fresh green chillies and yogurt. 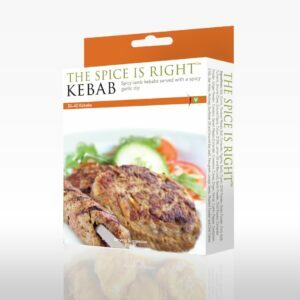 Blend or finely chop 2-3 onions (blended onions produce a smoother curry) and fry them in approximately 3-4 table spoons of oil. 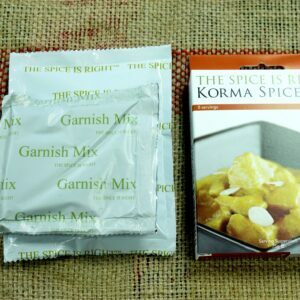 This should take approximately 7 minutes. 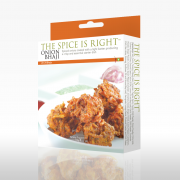 If the onions start to stick you can add a little water to prevent. Now add a table spoon of the Karahi Spice Mix to the onions and fry for a further 3 minutes. 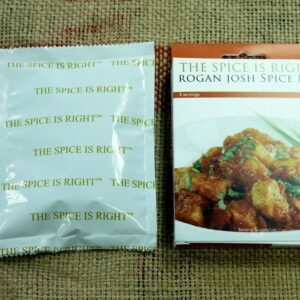 * Optional At this point you can add 2 cloves of crushed garlic and a small amount of fresh ginger if you wish. Now add a breast of chicken cubed to the pan, and seal on full heat until the chicken changes colour (approx 5 mins), if it starts to stick add a little water. 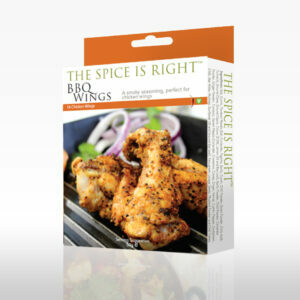 Basically you want to fry the chicken, and listen to the sizzle! 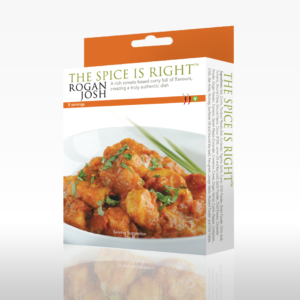 Now add 3 chopped chillies and the 2 table spoons of yogurt, and 1/2 cup of water, bring to boil, and then turn down heat and simmer for 20 minutes. 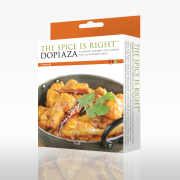 Basically make sure the chicken is fully cooked, also at this point you can alter the consistency of the dish, you can either add more water or further reduce the sauce to thicken it up. 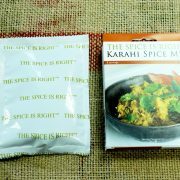 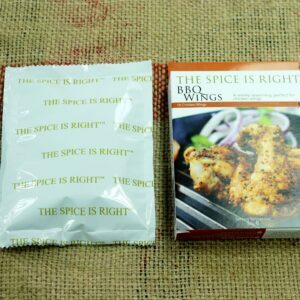 Serve hot with a sprinkling of coriander. 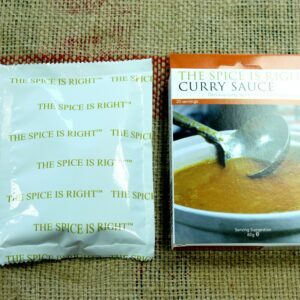 If you wish to cook this dish using Lamb then either pre-boil the lamb or add the lamb at stage 3 and at stage 4 double the amount of liquid and simmer for up to 40 minutes. 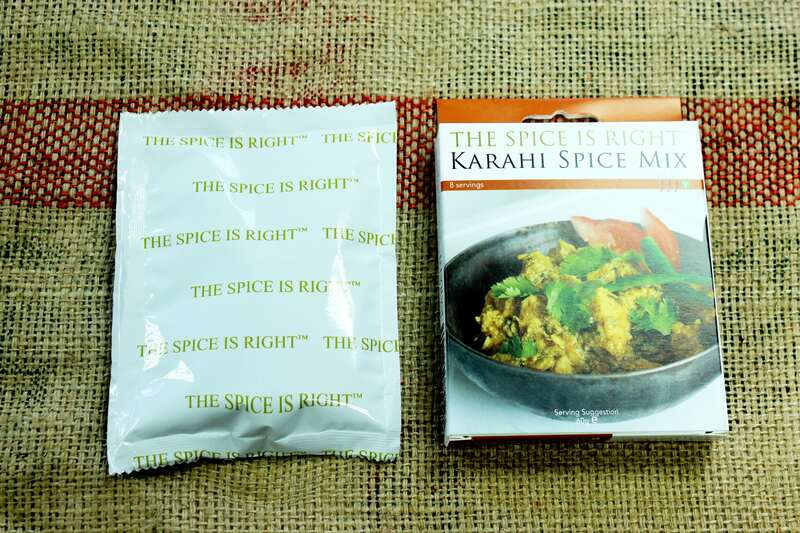 Each box contains enough Karahi Spice and Garnish Spice to make this curry 4 times over.